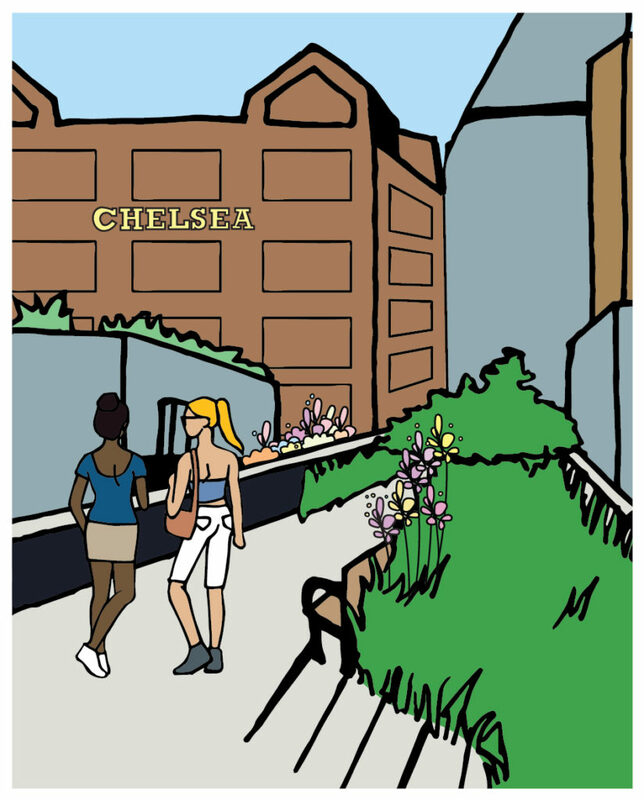 If you find yourself in Chelsea after walking the Highline, head over to our spot on 18th street between 7th and 8th avenues. We could be your one-stop shop for all things comfort food. Think of us as your local hangout for meals in house or on the go, solo or with your pals. Such meals may include our much sought-after veggie burger, our heavenly smoky mac & cheese, or our best-selling market vegetable plate – It’s completely up to you.